The summer skies above Cha Am will be filled with colour for the International Kite Festival, an event held in March every two years at the Rama VI army camp. The kite festival offers a golden opportunity for visitors to witness the variety of colours, shapes, moves and even sounds of the kites from all over the world. It has increasingly been popular and draws a number of visitors to this colourful festival. 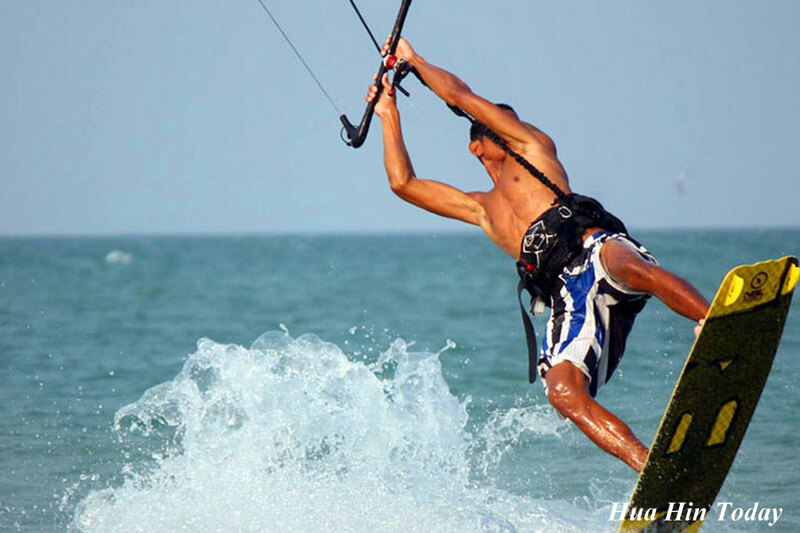 All kinds of kites will ride the sea breezes, including big kites, little kites, stunt kites, high tech kites and the battling displays of international kites. There are also traditional Thai kites such as chula and pak pao warriors. This is an opportunity for visitors to experience a uniquely Asian cultural event. You can also enjoy exhibition of children's art, radio-controlled planes and other family-oriented activities as well. Entry is free.